Missing out on a good night’s sleep can mean bad news for your day. 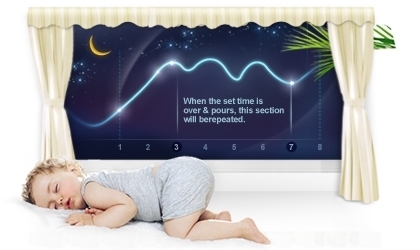 That’s why Samsung’s Good Sleep feature creates an ideally comfortable climate in your bedroom. With a precise temperature control system and automatic moisture adjustment, all three vital stages of your sleep is protected from humidity and heat so you wake up fully refreshed and ready to take on a new day. Good Sleep not only saves you precious minutes and hours of potentially lost sleep. 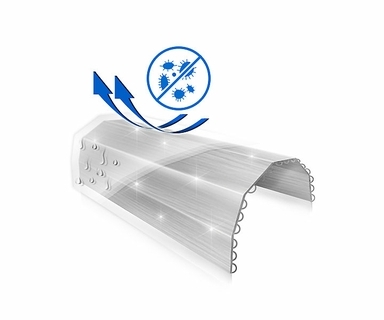 Samsung's air conditioner operates in its maximum speed in Turbo Cooling mode to quickly reach the set temperature. 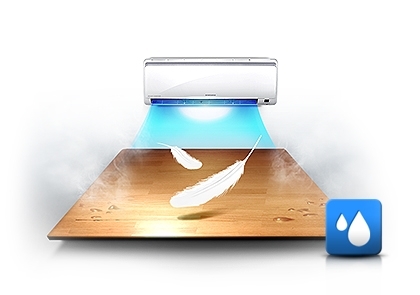 Instantly cool down your space with Samsung's Turbo Cooling technology. You can now instantly cool down your room in a fraction of a time. 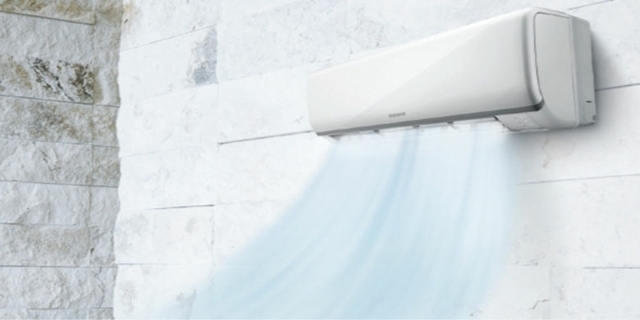 Samsung's new air conditioner would not allow your place stay damp and muggy. Samsung's new air conditioner is the most appropriate choice to remove excess moisture from your environment. No need to empty a water bucket for sure! 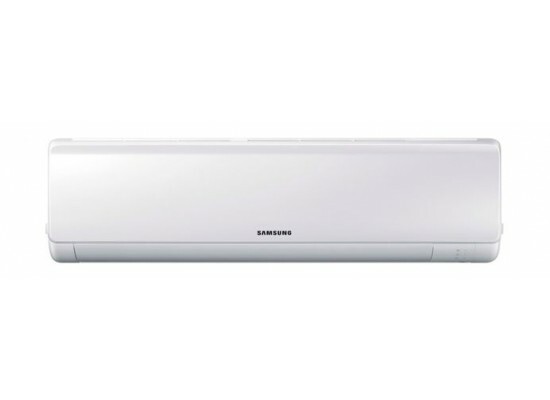 The elabourately designed Samsung's new air conditioner is a perfect solution for your stylish and modern living room. We guarantee to support your stylish life with peerless beauty of the new air conditioner. Samsung's new air conditioner is delicately designed with high-glossy panel in purple black colour. The dark gradation of colour delivers enchanting beauty.